Wherever I travel I visit local bookstores. I examine the magazines on the racks. One magazine genre I consistently see everywhere is automobile and vehicle magazines. Somebody's got to write articles for all these magazines! 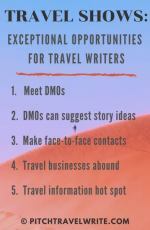 Travel writers drive RVs, SUVs, off-road vehicles and dune buggies while on assignment. Tourist offices classify museums as bona fide tourist attractions, and some museums house a wide variety of historic vehicles. Because I’m interested in history, many of my articles are about automobile museums. My personal interest is classic cars, military vehicles and jeeps. And I’ve made good coin writing about vehicles in these types of museums. For example, look at the town of Auburn, Indiana. Its main attraction is the Auburn Cord Duesenberg (ACD) Museum. This is a world-class museum. It showcases some of the finest automobiles that ever rolled off U.S. production lines. You might think, “Well, writing about vehicles is fine for motor heads, but what if I’m not interested in automobiles?” Last year I toured the ACD museum on assignment for a classic car magazine. I overheard entire families enthusing over these perfectly restored machines. Also, I wasn’t interested in automobiles when I began my freelance writing career. But when I realized how easy it is to sell these stories my interest exploded! 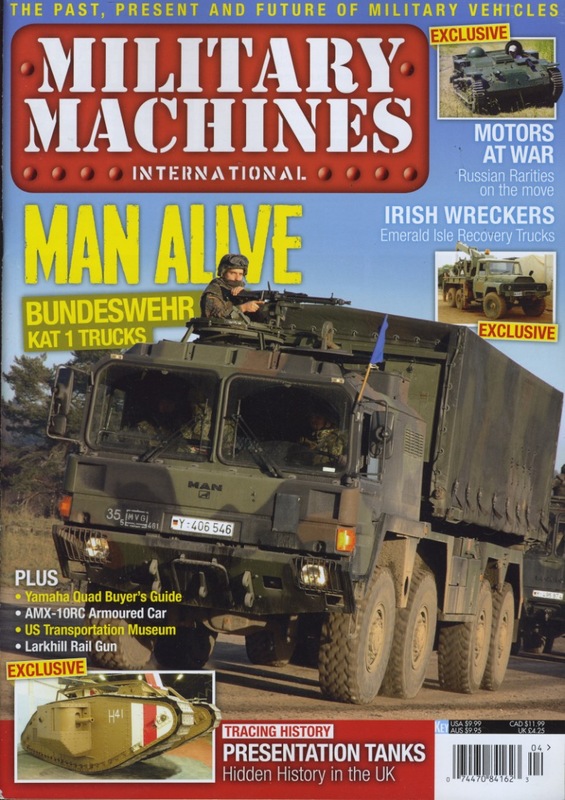 I’ve written 54 articles about automobiles and military vehicles. They’ve earned me significant revenue. And I’ve broken into at least 12 different national and international magazines. It didn’t take long to develop a fondness for this genre. When touring the museums, I'm fascinated by the economic and social impact and history of the automobile, and of the innovative evolution of military vehicles. But don’t limit yourself to the kinds of vehicles that interest me. You can write about cars, trucks, jeeps and any other mode of transport. I’ve met writers who’ve covered Jeeps, SUVs, RVs and more. Writing about vehicles can provide marvelous press trip opportunities. I know a writer who engaged in a 9-day cross-country tour through the interior Greek mountains driving 4x4 off-road vehicle. I know of another writer who travels in an RV to places around North America as a “road foodie”. She writes a monthly column for an RV magazine. And I’ve met a writer who drove a (complimentary) Chevy truck around Texas to write a travel story about her road trip to eat some hill-country BBQ. My automobile and military vehicle assignments have taken me to at least seven countries (England, Belgium, Luxembourg, France, Germany, Finland, and the Netherlands). Use your imagination and your specific interests to discover the full potential of this genre. My vehicular assignments have taken me to more than one quarter of the states in the U.S.: Washington, California, Arizona, Virginia, Oregon, Nebraska, Colorado, Nevada, Tennessee, Indiana, Illinois, Michigan, Alaska, Massachusetts and a few others. This is not a difficult genre to break into. 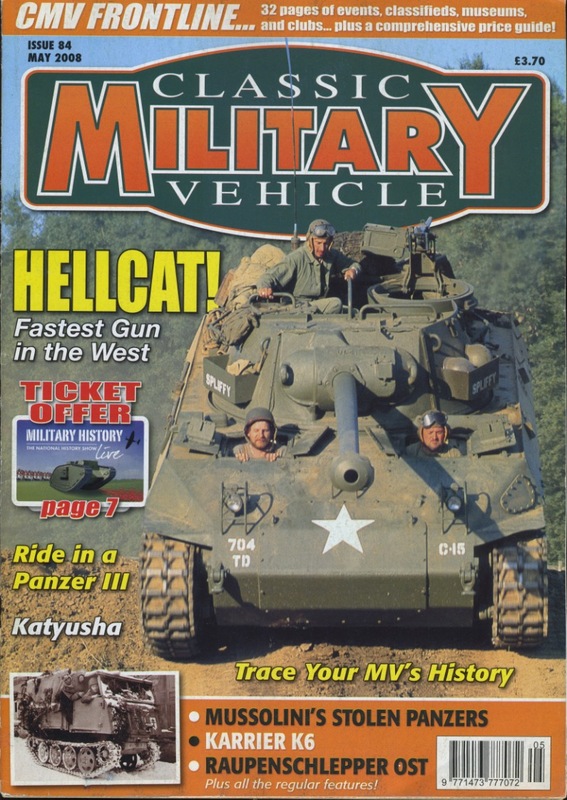 My freelance career writing about vehicles began with several short 500-word museum pieces for a U.K. magazine. You can start the same way and get a feel for the genre. As I got published more and gained confidence and knowledge, I branched out and pitched museum roundup stories. I pitched these stories to a bunch of magazines around the world and succeeded beyond my wildest dreams! Magazines in three different countries have published my stories. All things vehicular is a strong interest throughout the western world. Here's something you probably don't know about me. When I began writing about vehicles, my knowledge was minimal. But I've figured out ways to get around this problem. I've picked up knowledge with each museum I've visited, each expert I've spoken with and each article I've written. So you don’t need expert knowledge to get started. You’ll build it with each article you write, as I did. Take good notes when you visit museums. Research each museum before you visit to find their most interesting vehicles, and write only about vehicles on permanent display. 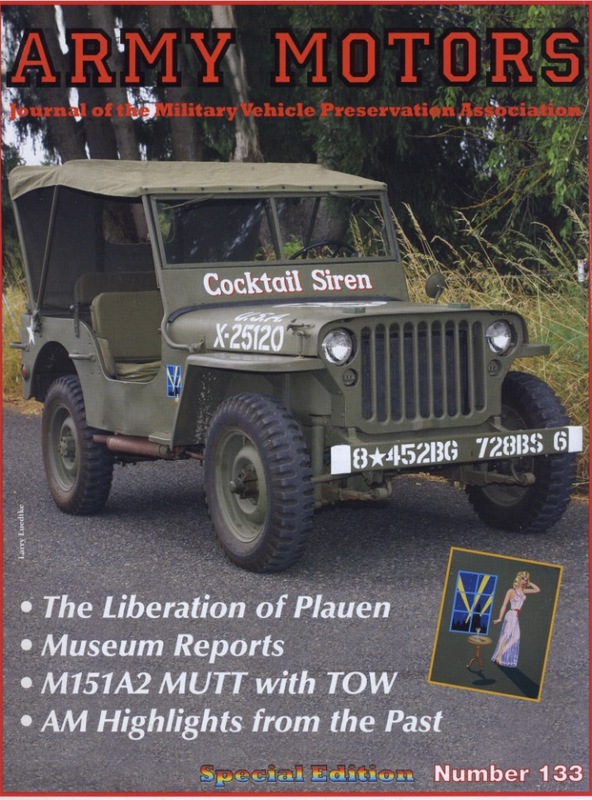 Do lots of follow-up reading and background research about the vehicles, after your museum visits. Recruit an expert to help you identify the vehicles in your photographs when you’re unsure of something. Photograph the reader boards by each vehicle in the museums and reference the reader boards when writing your article. I also submit a gallery of high resolution photos of the vehicles, along with my manuscript. These images help me sell my stories. Purchase manuals and encyclopedias. This isn’t as onerous or expensive as it sounds. I purchased three aged and huge encyclopedias about classic cars for reference (cost $30). They turned out to be a great investment. I still consult these encyclopedias today when I'm doing my research. Tour museums with an expert guide. Capture what they say about the sexiest vehicles in their collection. Interview the museum curator or director at each museum. Always send a copy of your first draft to the museum curator for fact checking before you submit it to your magazine editor. As I mentioned earlier, automobile museums aren’t the only way to earn your chops in this genre. There’s plenty of opportunity to write about other aspects of automobiles. You can write about numerous facets of automobiles and other vehicles. Thumb through car, truck, jeep and other vehicle magazines on any bookstore rack and you’ll see what I mean. 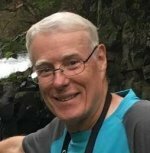 My friend, Mark Andrews, is a freelance writer based in Shanghai. He has published an article about a classic car museum in Beijing. But that’s not his specialty. When he’s writing about vehicles, his focus is usually test-driving new cars. Mark’s automobile bylines include Auto Express, Autocar, Audi Magazine, Audi Magazine Hong Kong, and Classic Cars. Pam and Gary Baker from Sacramento have also had a museum piece published. 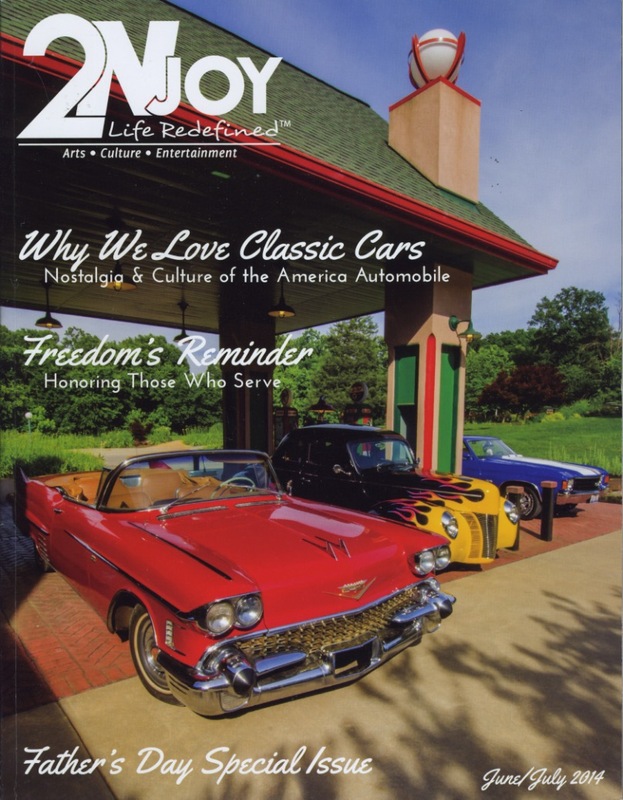 Their article about the California Automobile Museum was published in Old Cars Weekly Magazine. Automobile assignment highlights I’ve enjoyed were the Mercedes-Benz Museum, Stuttgart, Germany, and the War & Peace military vehicle extravaganza in southern England. Have you ever toured the Mercedes-Benz Museum? You should do so, if you’re planning a trip to that region. You don’t need to be a gearhead to appreciate one of the world’s finest museums. For the War & Peace gig, I produced three assignments totaling more than $2,000 (not bad for a day’s work.) 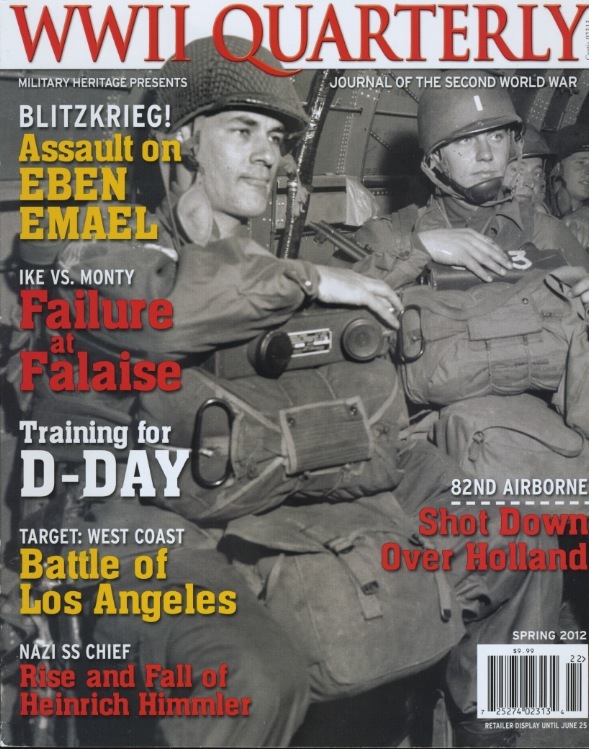 All I had to do was watch military tanks and armored personnel carriers careen around a central race track, and view mock World War II battles, then write about the vehicles that I saw. Some assignments include viewing unique automobiles. Or writing about the only remaining model of some very historic car. I’ve even sat in a $10 million Mercedes-Benz 500K Special Roadster! I’ve seen dozens of celebrity cars from movies, or that have been owned by movie stars and other personalities. In late spring of 2019, I’ll be enjoying VIP tours on assignment at automobile museums in Denver, Michigan and Ohio. These three museum pieces will gross $3600 when I write the articles. Sometimes you’ll get lucky and an editor will track you down to write a story. That happened to me with the editor of 2Njoy, a regional lifestyle magazine. She tracked me down after finding automobile stories on my website when she needed a rush piece about the nostalgic effect of classic cars in modern day America. Because of the short notice, I was able to name my fee ($540) for writing a 1000-word story. You’ll hit the jackpot with some vehicle assignments. One example is the Western Antique Aeroplane & Automobile Museum (WAAAM) in Hood River, Oregon. While on assignment for an automobile magazine ($1200). At the WAAAM I also noticed a sizable number of jeeps on display. 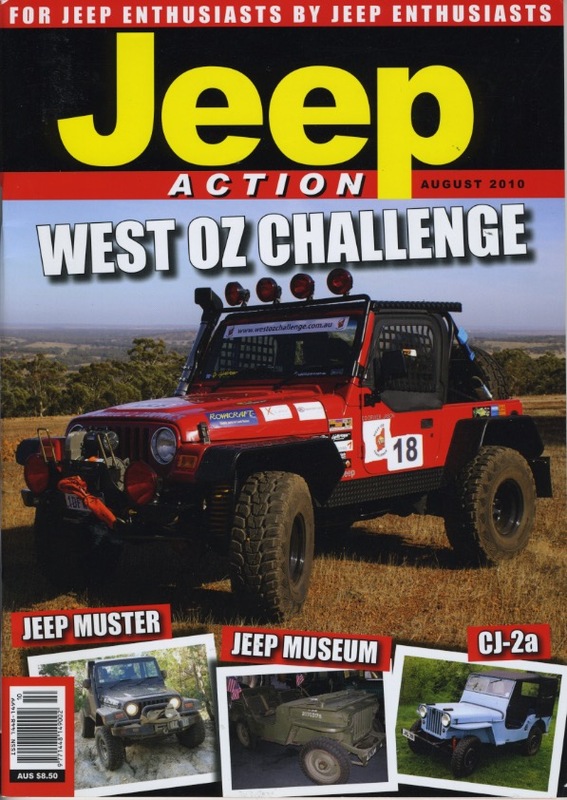 I wondered if I could interest the Australian publication, Jeep Action, in a piece about them. Only one query letter later, I had the assignment and $300 in my pocket. 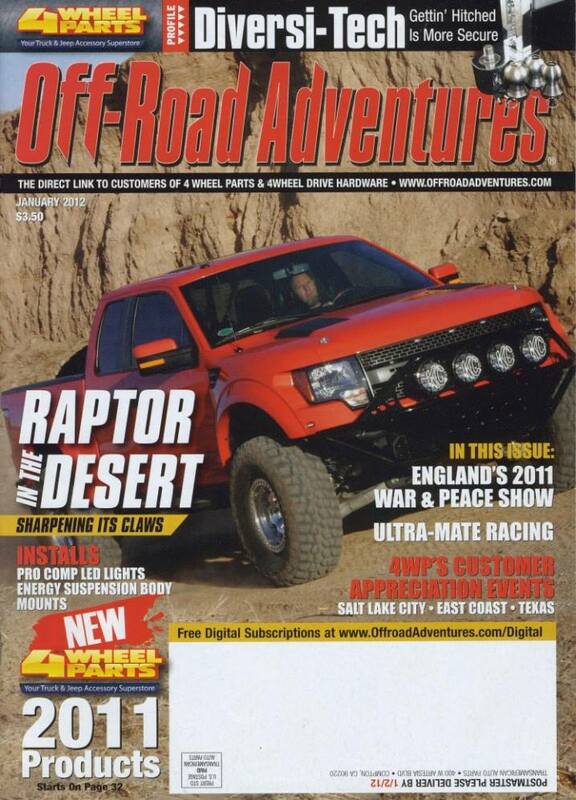 I later wrote two more jeep stories for that same magazine. I also sold a piece about the World War II reconnaissance aircraft at the WAAAM for $360 to an aviation magazine. This wasn’t a bad haul for a day at one museum. After you accumulate a couple dozen or more vehicles stories, you can think about reselling them. 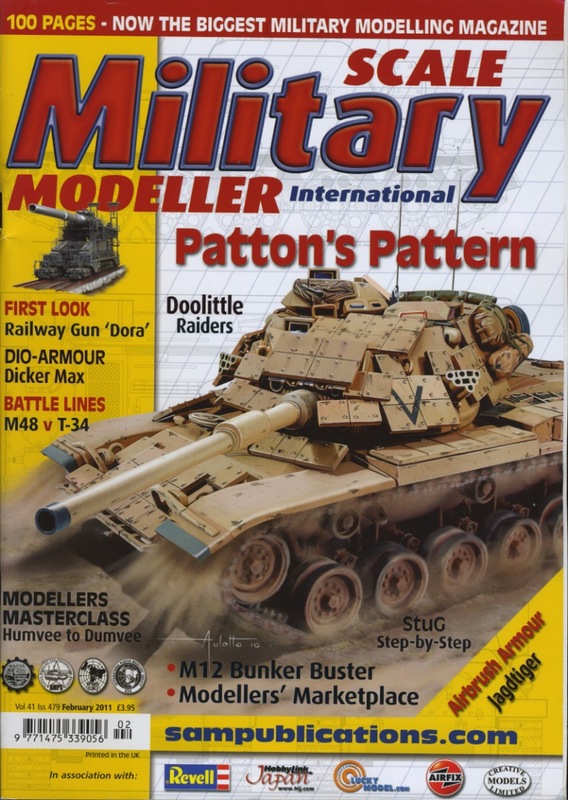 One day I was in Barnes & Noble when I noticed military vehicle modeling magazines featured museum descriptions. I looked at stories I’d already sold, and then re-sold 6 museum stories to one such publication. I earned 40GBP for each article and they required no rewriting. Extra money just for sending out a few query letters. The magazine racks in every westernized country are overflowing with automobile magazines. This includes the U.S., Canada, the U.K., Australia and New Zealand, There are dozens, and perhaps hundreds of them! The genre of writing about vehicles clearly has a huge audience. My automobile and military vehicle articles were some of the easiest sales. 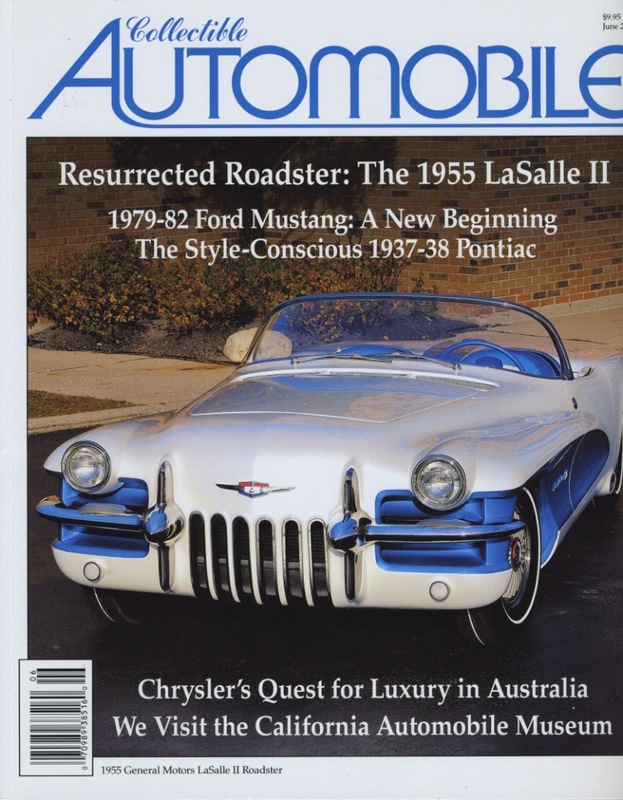 Magazine editors are screaming out for good copy about automobiles, classic cars, and specialty vehicles. 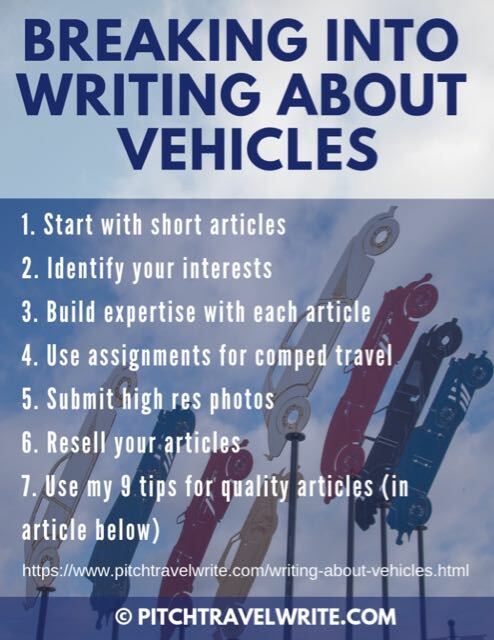 If writing about vehicles sounds interesting to you, try pitching a story or two. The outcome might surprise you! 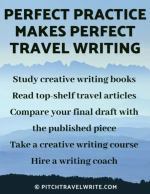 The Creative Pack includes 3 eBooks that are the starting point for every travel writer: dreaming up unique story ideas that you can sell, finding the best writing niches for you based on your interests, passions and experience, and the art & craft of travel writing. They’re the pieces of the puzzle that come before you ever write a query letter to sell your articles to magazine editors. 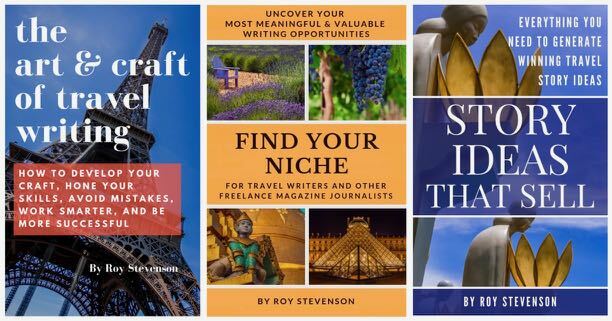 If you're just getting started in travel writing, this group of resources will help you improve your craft, generate story ideas that sell, and develop your own unique and meaningful niche.